The best nutritional supplements to reduce dry eye symptoms contain omega-3 fatty acids. These "omega-3s" — especially molecules described as long-chain EPA and DHA — are anti-inflammatory in nature. It appears that by reducing inflammation — particularly inflammation of the tear glands and the surface of the eye — omega-3 supplements can reduce or prevent dry eye problems in many individuals. In a major study of 40,000 female health professionals, increases in dietary omega-3 fatty acids resulted in a 30 percent reduction in the risk of dry eye symptoms for each 1000 mg of omega-3s consumed daily. In another study, 478 computer users with dry eyes were given daily nutritional supplements for a period of three months. The subjects were given either 1) two omega-3 capsules, each containing 180 mg EPA and 120 mg DHA, or 2) two placebo capsules containing olive oil. At the end of the 3-month period, 70 percent of participants who were given the omega-3 supplements reported being free of dry eyes symptoms, compared with only 15 percent among those who were given the placebo pills. 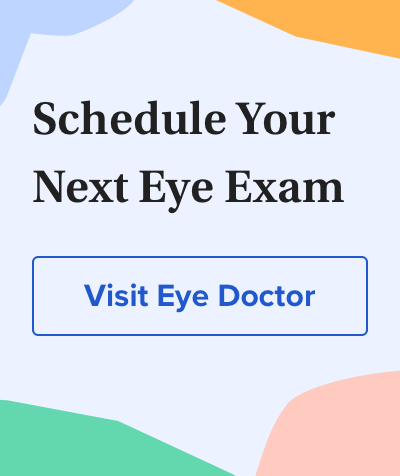 Though these studies and other research suggests omega-3 fatty acid supplements can effectively reduce dry eye symptoms, the best approach is to visit an eye doctor who specializes in dry eyes to determine which dry eye treatment regimen will likely be the most effective for your particular condition. Omega-3 could be the key. <em>Optometric Management</em>. July 2017.<br> Oral omega-3 fatty acids treatment in computer vision syndrome related dry eye. <em>Contact Lens &amp; Anterior Eye</em>. June 2015.<br> Relation between dietary n-3 and n-6 fatty acids and clinically diagnosed dry eye syndrome in women. <em>The American Journal of Clinical Nutrition</em>. October 2005.